Portable custom-made Paper Bag, made of kraft paper or composite paper, is relatively strong, has a reinforced edge at the mouth of the bag, and is equipped with a handle for carrying. Often used for gift packaging. 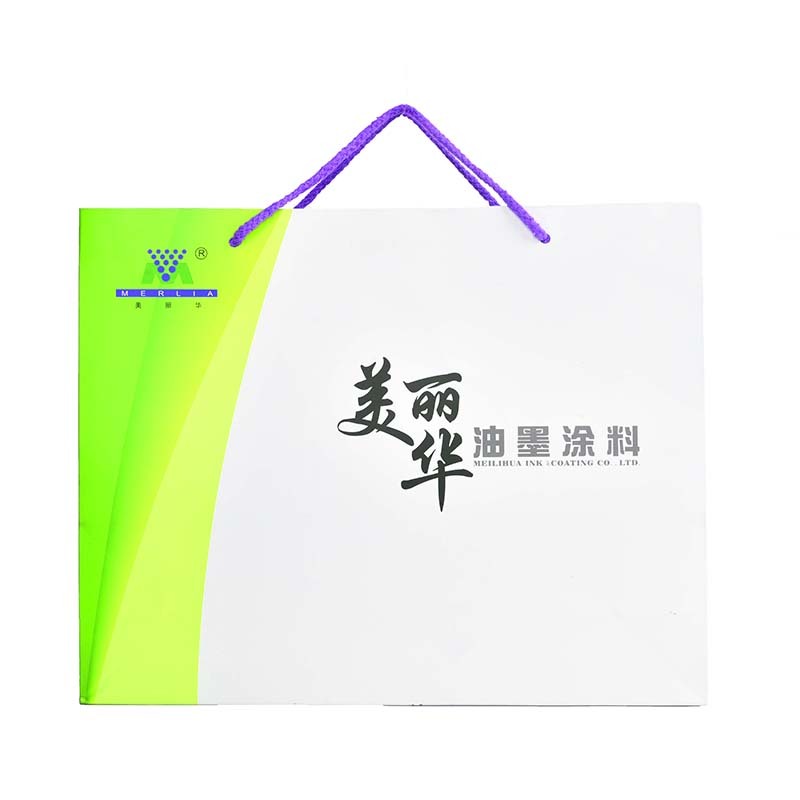 Color custom-made paper bags can be customized according to customer requirements, rich colors, you can choose. When the customer buys the clothes, put them in a Clothing custom-made paper bag for easy removal. After the market investigation, the design of the Shopping custom-made paper bag graphics and text, diversified graphics to attract consumers' attention, rich connotation and simple text promotion effect is better. Eco-Friendly Custom Paper Bags can be recycled and recycled. Looking for ideal Color Custom-made Paper Bags Manufacturer & supplier ? We have a wide selection at great prices to help you get creative. All the Shopping Custom-made Paper Bag are quality guaranteed. 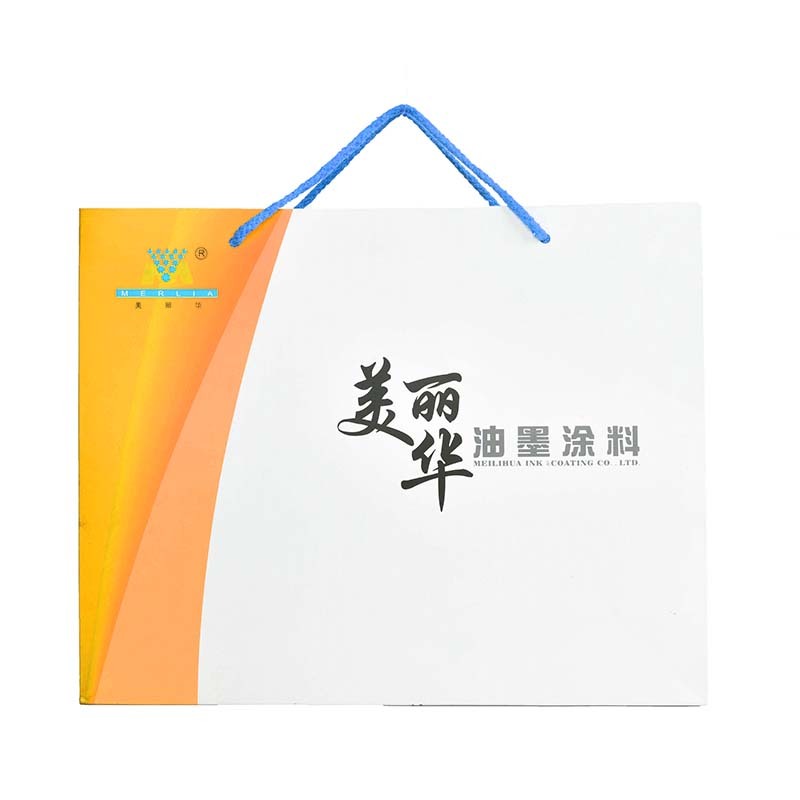 We are China Origin Factory of Eco-friendly Custom Paper Bags. If you have any question, please feel free to contact us.